Location, Location Location, just a few blocks from beautiful Arlington park. 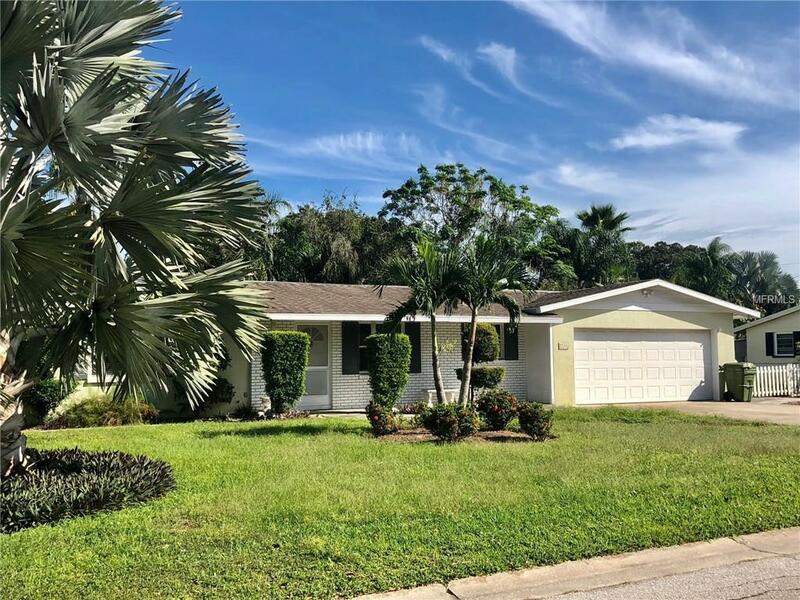 you and your family will love this move in ready, recently renovated 4 bedroom, 3 bath, 2 car garage Pool home with an open floor plan. Professionally designed throughout, with all light grey/light tones giving this home a fresh new feel. Enjoy this spacious open kitchen with an island for extra seating and storage. 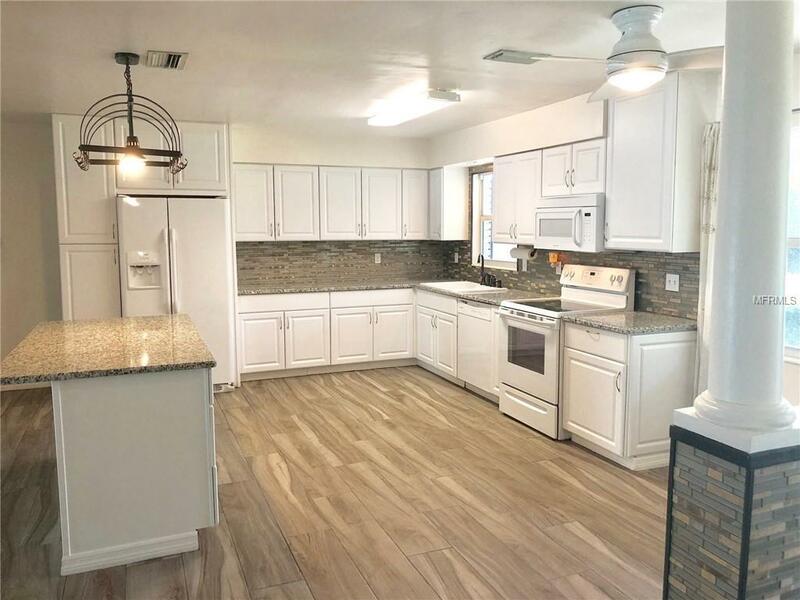 All newer appliances with lovely granite counter tops and shaker light cabinets. 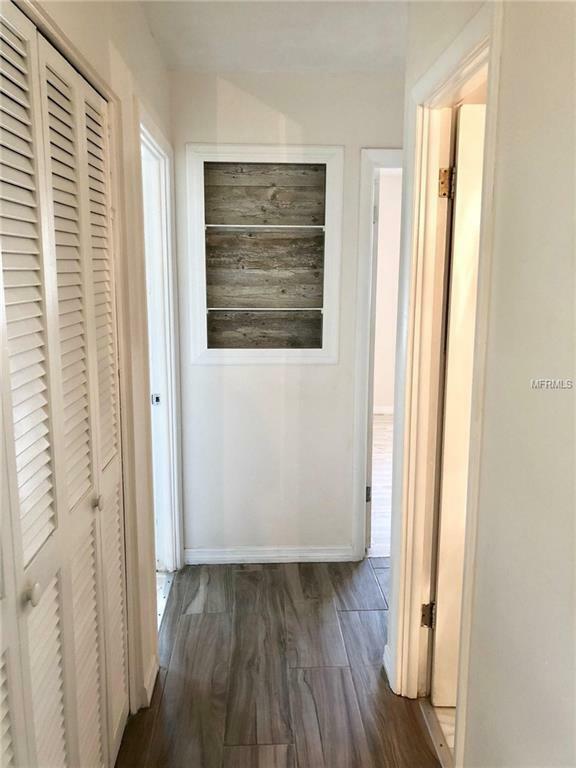 You will love the wood like tile throughout the main rooms in the home. 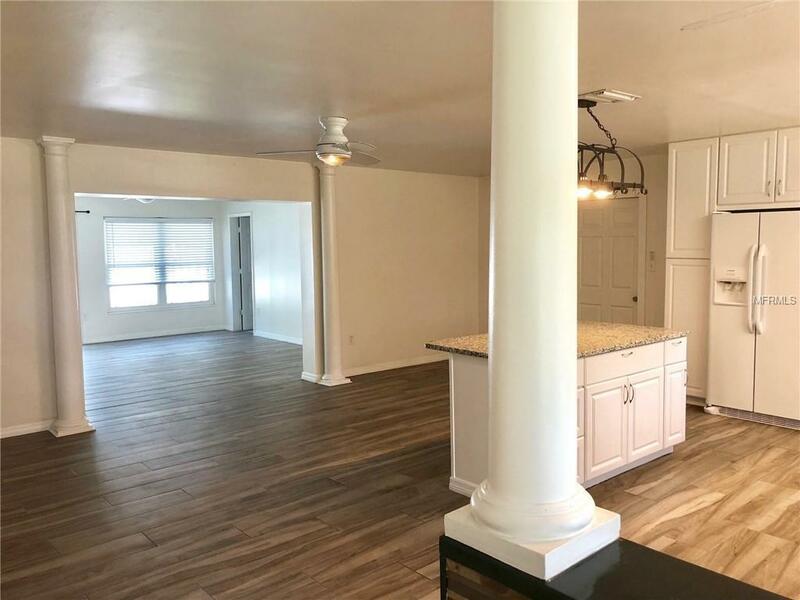 This is a split plan home with two bedrooms in the front of the home and two master suites, each with walk in closets and private baths, in the back of the home. Great for privacy for a Mother-in law or a college student returning back home. New A/C in 2017, New roof in 2015 entire remodel including open floor plan in 2016,Kitchen and bathrooms re-plumbed. You will love this friendly neighborhood and enjoy the pool and a large yard when spending time outdoors, Call today for a showing!